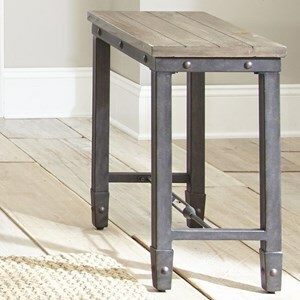 Add an uncomplicated industrial style to your living room with this durable cocktail table. 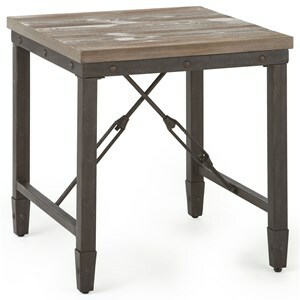 Supported by an iron base and under-top stretchers with riveted iron sides, this table is as enduring as it looks. 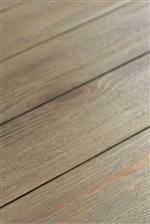 The antique tobacco finished simulated plank top gives a room a rustic flair without straying too far away from the overall industrialized simplicity. This industrial cocktail table can become a permanent fixture in your home. 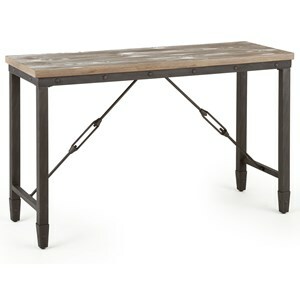 The Jersey Industrial Cocktail Table with Iron Base at Morris Home in the Dayton, Cincinnati, Columbus, Ohio, Northern Kentucky area. Product availability may vary. Contact us for the most current availability on this product. 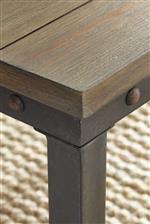 The Jersey collection is a great option if you are looking for Industrial furniture in the Dayton, Cincinnati, Columbus, Ohio, Northern Kentucky area. 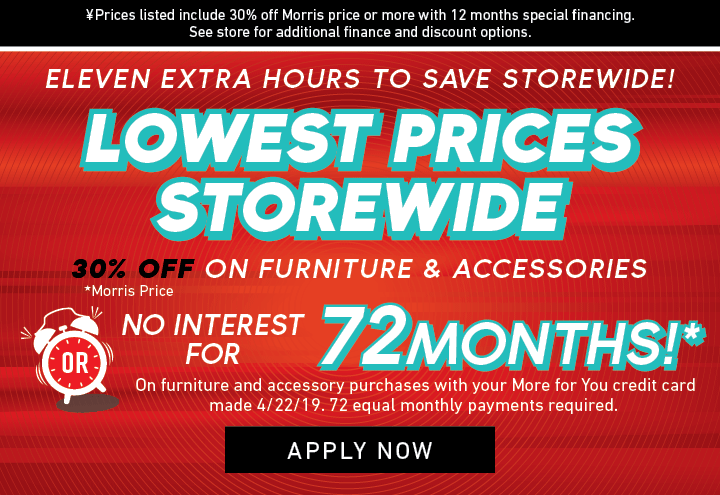 Browse other items in the Jersey collection from Morris Home in the Dayton, Cincinnati, Columbus, Ohio, Northern Kentucky area.